OPPOSITION Senator Wade Mark incurred the wrath of Senate Vice-President Nigel De Freitas, when he challenged De Freitas’ ruling. 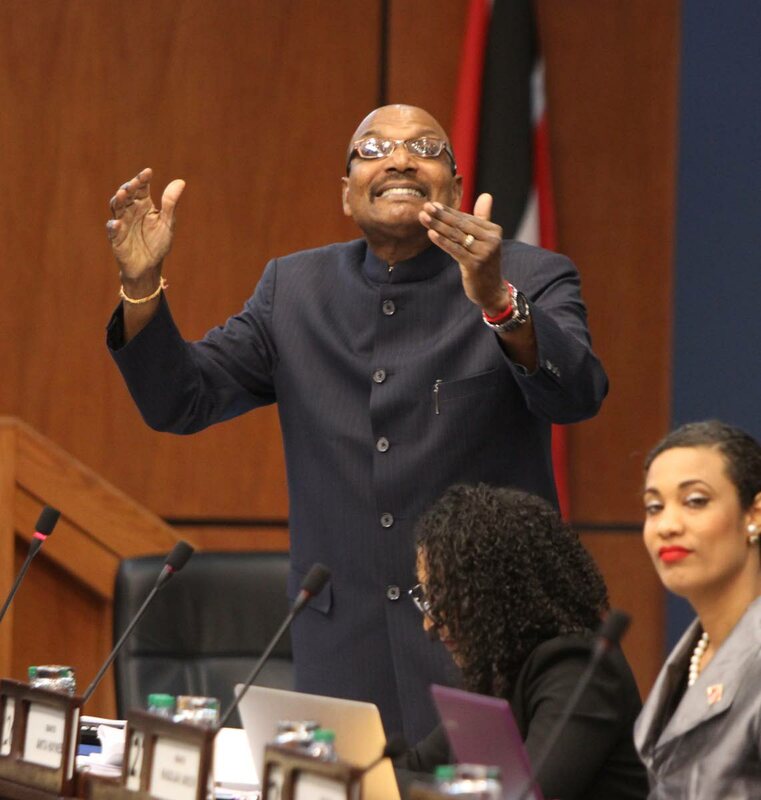 The drama unfolded yesterday, while Works and Transport Minister Rohan Sinanan was responding to Mark’s questions about the arrival of the Galleons Passage fast ferry in TT. Sinanan maintained the same position advanced 24 hours earlier by Finance Minister Colm Imbert. He said the seller experienced difficulty in bringing some of the required materials and equipment from Australia, to do its upgrade work on the vessel. The vessel will be re flagged, the crew familiarised with it and the crew will be type rated. After these steps are taken, Sinanan said the Galleons Passage will be, “put into service.” He explained, “the proposed enhancement would be done on a phased basis while the vessel is in service.” Mark asked Sinanan for the exact date the vessel will arrive in TT. Sinanan replied, “If I could predict the exact date of things that I don’t have control over, I would not have been here today.” De Freitas disallowed Mark’s questions about whether Government knew Cuba was under embargo and any cost taxpayers incurred while the Galleons Passage was in Cuba. Reply to "Mark warned in Senate"